New data from Countrywide’s luxury brand agency Hamptons International says the average price of a home bought by a landlord in the first half of 2018 fell to £174,580. This is four per cent less than last year (£181,260) and seven per cent less than in 2016. The agency says the fall has been fuelled by more landlords purchasing cheaper buy to let homes further north, where purchase prices are less and yields are generally higher. In the first nine months of 2018, 61 per cent of London based landlords who purchased buy to let properties, did so outside of the capital. This is 10 per cent more than last year and over double the proportion in 2012. As a result, the average landlord based in London spends a quarter less on a buy to let property than they did in 2016. Meanwhile rental growth across Great Britain accelerated as the average rent on a new let property rose to £980 pcm in September, up 1.6 per cent year-on-year according to Hamptons. 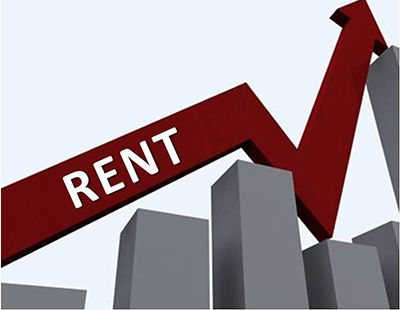 Rents grew in every region across Great Britain for the first time since January, and in London rents rose 0.1 per cent year-on-year, the first annual rise in four months. Wales saw the strongest rental growth with average rents up 3.9 per cent year-on-year, followed by the East (2.8 per cent) and the Midlands (2.4 per cent). Yesterday we reported on Hamptons International’s research showing a 30 per cent slump in the number of purchases made by landlords over the past three years.